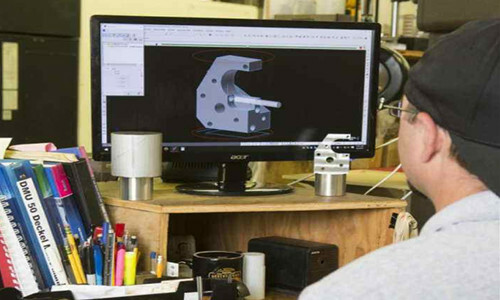 What are the role of metal cutting fluid in the cutting process ? 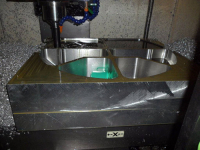 Home/Blog/What are the role of metal cutting fluid in the cutting process ? 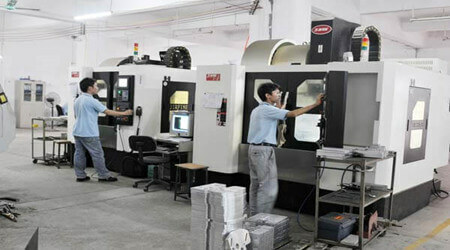 During metal cutting process, the correct choice of cutting fluid can reduce cutting force, friction, and timely take away heat to reduce cutting temperature, reduce tool wear and tear, improve tool durability, improve workpiece surface roughness and ensure workpiece accuracy, to achieve the most Good economic results. 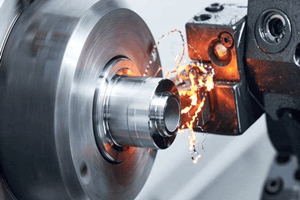 This article will specifically introduce the role of metal cutting fluid in the cutting process. 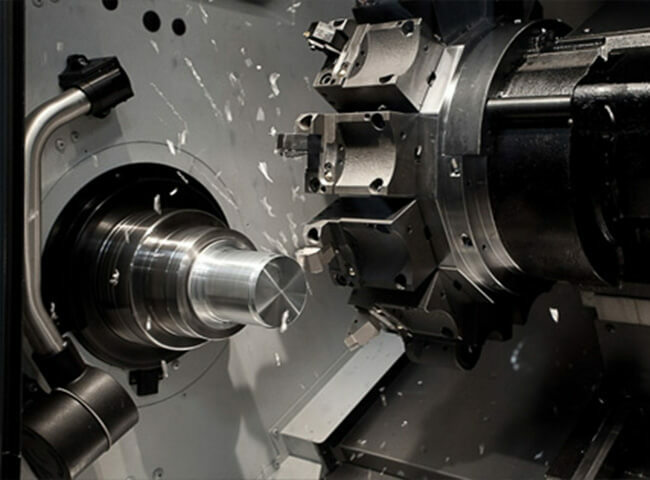 Cutting process, chip, iron powder, wear debris, oil, sand and other often attached to the workpiece, the surface of the tool or grinding wheel and the gap, if contaminated machine and workpiece, the cutting edge of the tool or wheel blunt will be obtund, which will affect cutting effect. Therefore, cutting fluid should have a good cleaning role. 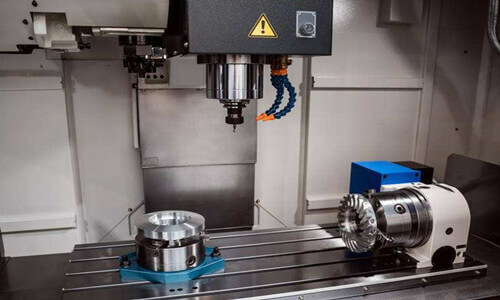 In the cutting process, the workpiece should be in contact with a series of corrosive substances (such as water, oxygen, carbon dioxide, hydrogen sulfide, chloride ions, free acid and alkali as well as sludge produced by the decomposition or oxidative deterioration of cutting fluid etc.) in the environmental medium. 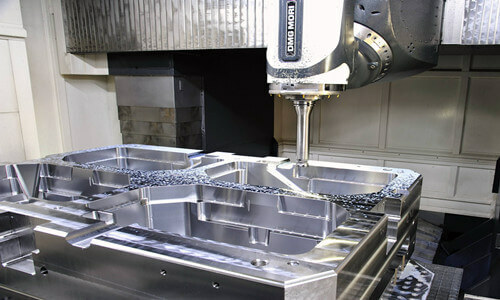 This requires cutting fluid has a certain anti-rust ability to protect the workpiece and machine parts do not corrode. Cutting fluid reduces rake face and chip friction, flank face and machined surface friction to form lubricating film. Good lubrication of cutting fluid can reduce friction and power consumption tool wear, in order to obtain a better surface quality of the workpiece. 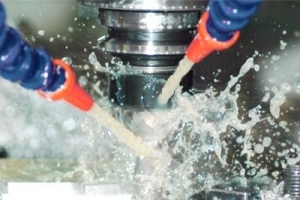 Oil-based cutting fluids usually have better lubricity than water-based fluids, and oil-based cutting fluids with oil and extreme pressure additives lubricate better. The main components of oily additives are polar long chain organic compounds (such as higher fatty acids, higher alcohols, etc. 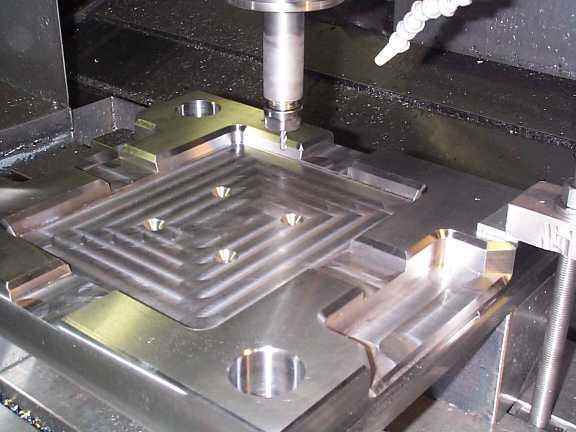 ), the formation of a layer of adsorption film on the metal surface through the polar groups, play a role in cutting off the tool and the workpiece, the chip , Thereby reducing friction and cutting force. For low speed, low temperature, precision cutting occasions can use oily additives, the temperature exceeds 200 ℃, the adsorption film will be destroyed and lose lubrication. 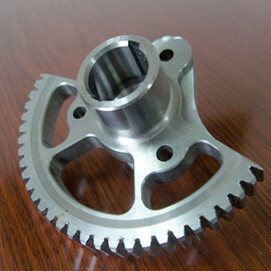 Can not have adverse effects on the lacquered parts of the machine tool; good stability, should not have stratification, oil and other phenomena during storage; have certain resistance to bacteria and molds, not easy to smelly and degenerate; safe to the human body and the environment, Irritating odor, easy to recycle.